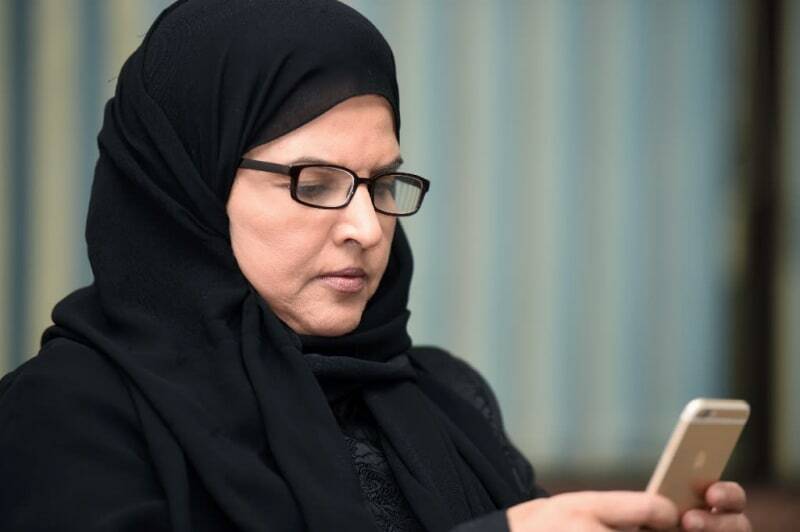 Riyadh (AFP) - Ten Saudi women detained last year in a sweeping crackdown on activists appeared in court on Wednesday, an official said, intensifying scrutiny of the kingdom's human rights record. Prominent activists Loujain al-Hathloul, Hatoon al-Fassi and Aziza al-Yousef were among those who attended Riyadh's criminal court after being held for nearly a year without charge. The women would hear the charges raised against them ahead of a trial, court president Ibrahim al-Sayari, told reporters and western diplomats -- who were not allowed to attend the first hearing of the trial. Family members of the women, some of whom allegedly faced torture and sexual harassment during interrogation, were permitted to enter the court. The charges against the women were not immediately disclosed to the public. More than a dozen activists were arrested in May last year, just a month before the historic lifting of a decades-long ban on women drivers. Most were accused of undermining security and aiding enemies of the state. Some were later released. Hathloul was one of the activists who faced sexual harassment and torture during interrogation, according to her family and rights groups. Amnesty International and Hathloul's family feared on Tuesday the women's rights activist would be charged with terrorism. The trial was expected to take place at Riyadh's Specialised Criminal Court, established to handle terrorism-related cases but widely used to try political prisoners. But family members of the detained women said on Wednesday they received a call from authorities at midnight, informing them the trial had been shifted to the criminal court. No reason was given. Hathloul was held for more than 70 days in 2014 for attempting to drive from neighbouring United Arab Emirates to Saudi Arabia. The crackdown has ramped up international criticism of Saudi Arabia, which has faced global outrage over journalist Jamal Khashoggi's murder in the Saudi consulate in Istanbul last October. Last week, 36 nations condemned Saudi Arabia over the murder, in a rare censure of the wealthy oil-rich kingdom at the UN Human Rights Council.